The quote “You are what you eat” rings a little truer than I thought before. 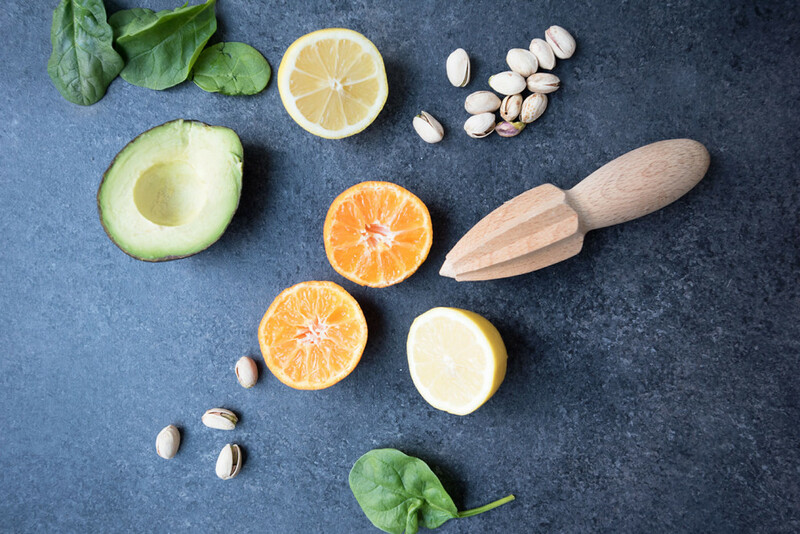 Eating nutritious and nourishing foods help you to stay healthy and feel energized but did you know that the ingredients you put into your body can also affect the state of your skin? When I was younger I would battle the typical skin issues with different face washes, creams, and lots of topical solutions. Much to my dismay, most of them never worked. There have been a few books out on the shelves lately that talk about maintaining healthy skin by monitoring what you eat – Eat Pretty and The French Beauty Solution are two examples that talk about looking and feeling beautiful from the inside out. So what foods are good for you? What should you eat more of? What should you avoid? 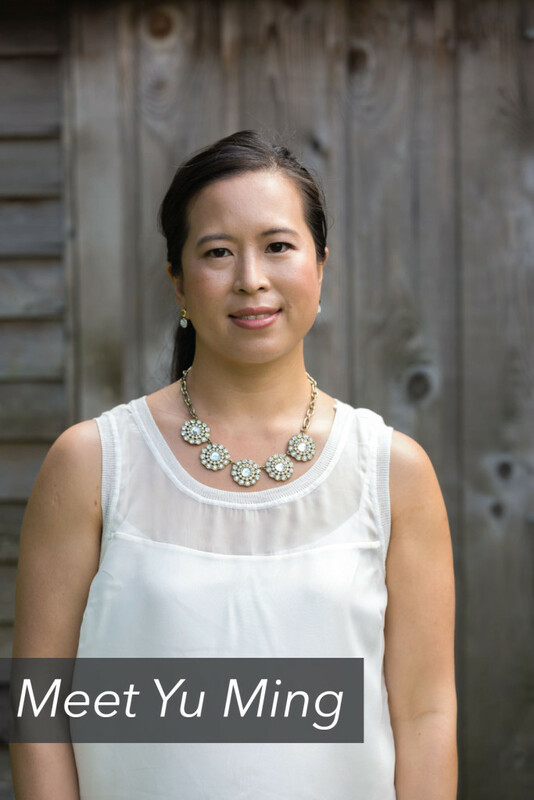 To help answer all these questions, I sat down with Yu Ming O’Neil, who is not only a true believer that maintaining skin health and radiance starts from the inside but was even able to turn this passion into a business and full time job! As the founder of Sparkle Collagen Yu Ming has spent quite some time studying and learning about how foods and diet can affect skin. She shared some advice when it comes to developing a diet that helps keep skin healthy and also shared a little bit around her experience of starting her own business. 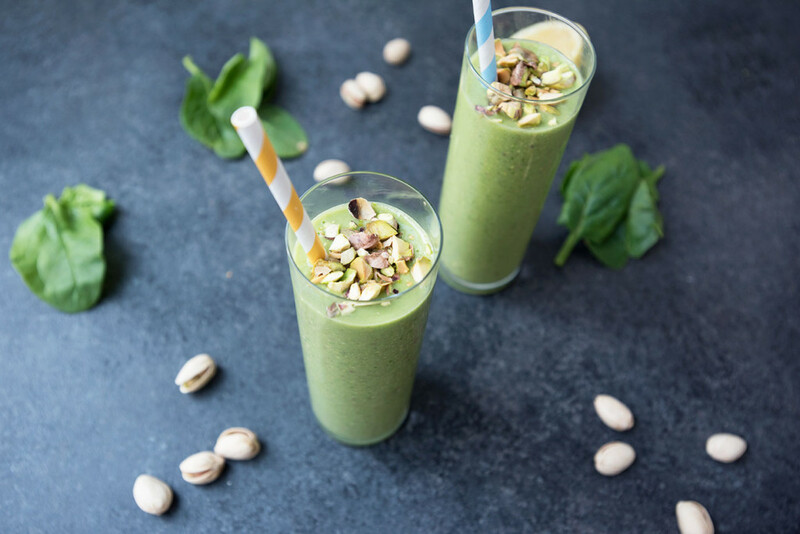 Read on for the interview and scroll on down for a pistachio smoothie recipe that Yu Ming crafted to help kick start your way to healthier skin! Tell me a little about your background, were you always working in the beauty/skin care industry? I was actually a relationships columnist in a women’s magazine in Singapore as one of my first jobs out of university and sat right next to the beauty writer so was privy to all the latest beauty products and was given a ton of skincare and makeup to try. That was the starting point of my growing obsession with all things beauty. How did you become so knowledgeable about food and its effects on skin, were you self-taught or did you study somewhere? I was so lucky to have grown up in a health-conscious household, and being Chinese, it’s just part of our culture to treat food as “medicine” for our skin and health. When I moved to Tokyo, I started a beauty blog to help me explore the world of beauty in Japan which was so different to what I knew. It was during this time that I really got into taking care of my skin from the inside. I was curious about different types of products and supplements and just read up on them. I also got right into raw food, juicing, smoothies, and learning why whole foods (versus processed foods) are so much better for you. I went on this six-month cleansing raw food phase and researched so much about food and its effects on the body and mind. It’s an ongoing passion of mine that you can never stop learning about how to improve your diet and lifestyle. What inspired you to start your own line – “Sparkle” ? I couldn’t find a collagen peptide powder that tasted good. If it did have some flavor, it had sugar which is a big no-no for taking care of your skin. I knew I wanted stevia as a sweetener and it’s something I use almost daily. And I couldn’t find a product that just had a simple easy-to-understand list of ingredients. I think it’s so important to know what you are consuming and for the average person, it’s a good rule of thumb to be able to pronounce all the ingredients. I had this clear vision of my perfect skincare supplement for quite a few years so when my husband and I hatched the idea to start our own business I already knew what our first formula would be. Were you nervous about starting your own business? Any challenges that you didn’t think you’d overcome but did? Oh of course — starting your own business is a scary but exhilarating endeavor! Challenges?? One of our biggest challenges starting a brand from ground up was, “How do we get acceptance from people who have never heard of us before?” We quickly learned that online was not the environment to help potential customers gain trust in us as a new brand. There is so much noise online from pretty dodgy beauty products and it’s a place that we really struggled to stand out as an emerging and authentic brand. We truly believe in our own product and and it is based on clinical trials, but we realized that Sparkle will get better acceptance if it is recommended by experts who are knowledgeable about skincare and nutrition. Spas are exactly the type of place to sell our products because it’s a great environment for customers to be receptive to trusted recommendations from their estheticians. I think that spas are also moving into the wellness sphere where nutrition is seen as part of skin health — some have juice bars and some even offer nutrition advice. What is your process for coming up with recipes to pair with Sparkle? Sometimes I would highlight an ingredient that would complement Sparkle, e.g. cucumber and lemon or apple and sage and keep experimenting with recipes till I hit a really nice flavor combination. Or sometimes the season inspires me, e.g. our Gingerbread Cookie Protein Smoothie (http://blog.sparklecollagen.com/gingerbread-cookie-protein-smoothie/) came out of a desire to infuse a healthy breakfast smoothie with the taste of gingerbread for the holiday season. What are a few first small steps a person can take if they want to get on a better diet to help enhance their skin? I think the first great thing you can do for your skin is to drink enough water, which is ideally 7-8 glasses a day. Hydration is so important to help your skin maintain a radiant glow. Some folks find it really hard to consume those eight glasses in 24 hours so I would recommend trying herbal teas, or infusing water with fruit to give it some flavor, and you could also give your skin a boost by adding a scoop of Sparkle to your water to increase your skin’s natural collagen production. And I would also recommend cutting out soda and other sugary drinks — even fruit juice because that is loaded with fructose and ultimately still a kind of sugar, which is bad for your skin because sugar causes aging. Try to reduce the consumption of refined carbohydrates as they cause inflammation in the skin — instead of white bread, go for gluten-free whole grain bread or choose lower G.I. carbs like sweet potato, or load up on vegetables like broccoli and asparagus and eat a smaller portion of carbs if forgoing carbs is too unpleasant. I think a fistful of rice or pasta with a meal a few times a week is quite achievable. Do you have a daily routine you live by and are there any specific foods you try to include regularly? I always drink at least 8 ounces of warm water when I get up in the morning. This helps me rehydrate and I feel more awake instantly. 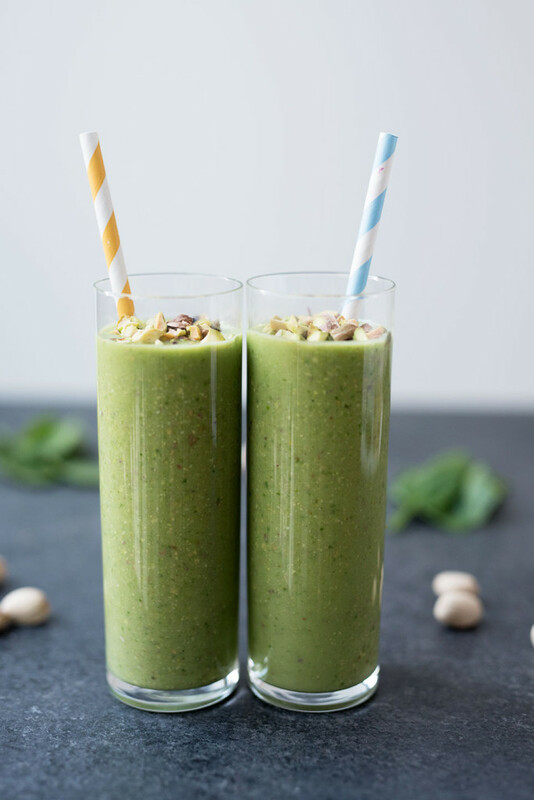 I always drink a green smoothie every day — if I can’t find the time in the morning, I make a very small lunch and pair it with a big green smoothie. Of course, I include a scoop of Sparkle! Avocado and cucumber are always in my fridge because they are so great for the skin. Avocados have amazing fatty acids and help to maintain moisture in the skin while cucumbers are high in antioxidants and reduce inflammation. I always include both in a salad or have them on toast with an egg or throw them into a smoothie. Sleeping enough hours daily is also important to maintaining good skin and it’s a real challenge in the hustle and bustle of our lives. Having to take care of a toddler who wakes up at 6-7am in the morning forces me to sleep at 10pm every night so I feel and look fresh every morning. And a good quality facial oil at night helps to deeply moisturize my skin, especially in winter. 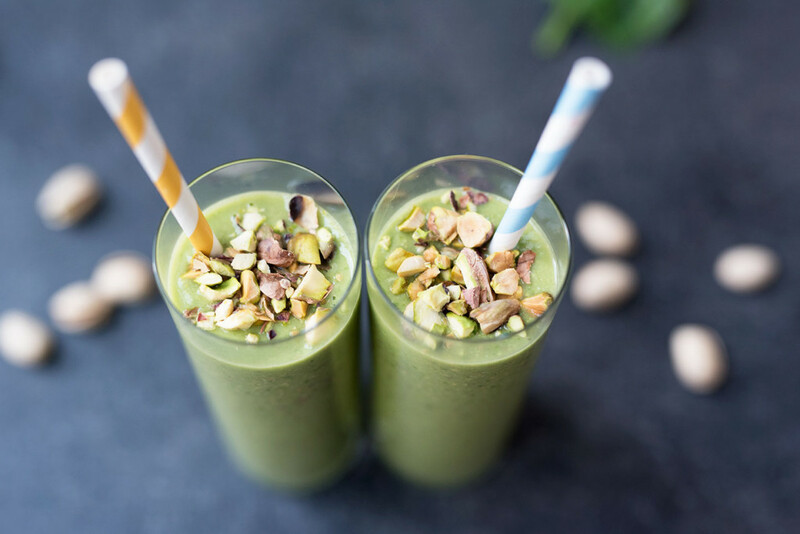 You crafted a delicious Pistachio Beauty Smoothie (recipe below) could you explain how you chose the ingredients? 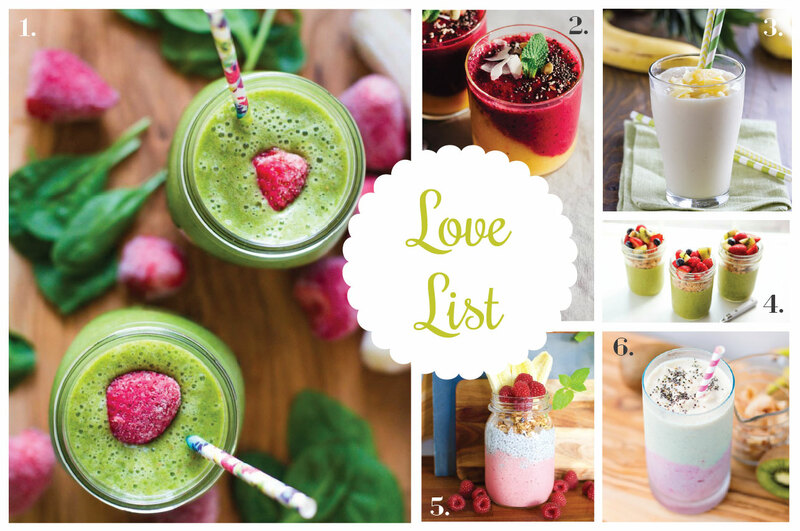 Always use frozen fruit to get a thick smoothie and avocado will lend a silky consistency. Filtered water is important to maintaining a healthy gut — the chlorine in tap water zaps the good bacteria in your intestines that are crucial to maintaining your immune system and clear skin. Pistachios have a healthy dose of antioxidants, beta-carotene, and vitamin E, plus they are very low in fat, compared to other nuts. Avocado is chock full of skin-loving omega fatty acids, especially oleic acid that regenerates damaged skin cells and reduces inflammation. Spinach is a leafy green rich in antioxidants and fiber. Did you know that it also contains lutein which helps keep your eyes healthy and sparkling? Bananas are a great source of fiber and help to balance your blood sugar. A lesser known fact is that bananas are a prebiotic which helps to encourage the growth of friendly bacteria in your gut. 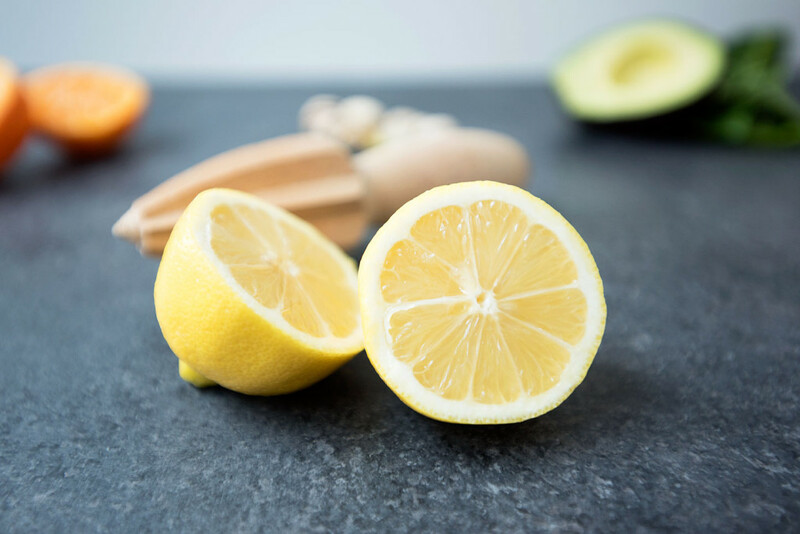 Orange and lemon contain loads of vitamin C that is essential to supporting the skin to maintain optimal levels of collagen production. Sparkle Collagen Orange Flavor with Verisolâ increases the production of natural collagen in your skin, which then helps to reduce fine lines and wrinkles, and improves skin elasticity. With a new year just getting started, I feel energized and ready to tackle a few new challenges. In the past (as you can probably tell from my recipes and Instagram posts) I would load up on all sorts of sugars and carbohydrates. Basically, all the things Yu Ming mentions aren’t so great if you want to have radiant skin. Although I don’t have any “official” resolution I definitely plan on eating healthier and staying hydrated. I tried the recipe Yu Ming crafted for a Pistachio Smoothie and it was delicious! If all healthy recipes tastes like this, it won’t be as hard as I thought!